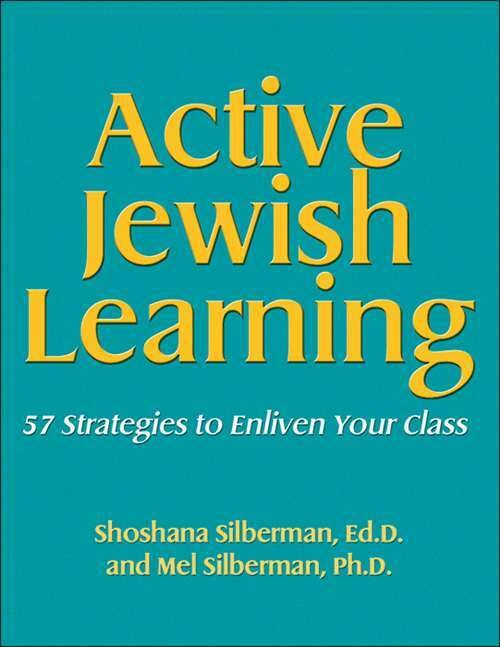 Active Jewish Learning by Shoshana Silberman. 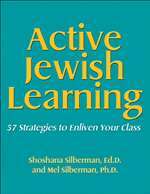 What Mel has done in his successful Active Learning: 101 Strategies to Teach Any Subject he and Shoshana have done for Jewish learning. Here are activities and strategies designed to enliven learning, deepen understanding, and promote retention.